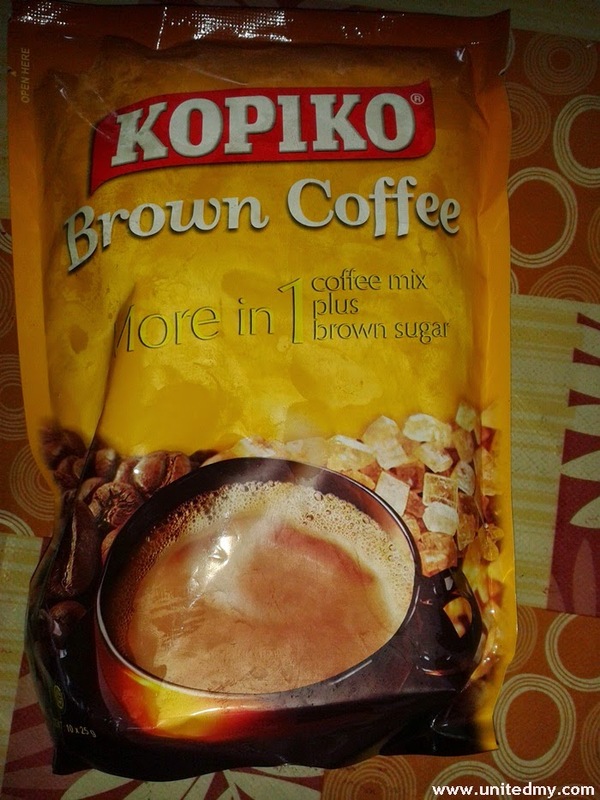 There is a hot contest ongoing right now involving Kopiko Malaysia. As usual, you are required to purchase their product in order join this wonderful contest. Everyone has equally chance to win. In conjunction with Kopiko Purple League involving our most successful badminton player Lee Chong Wei one of the badminton tournament everyone keen to watch. 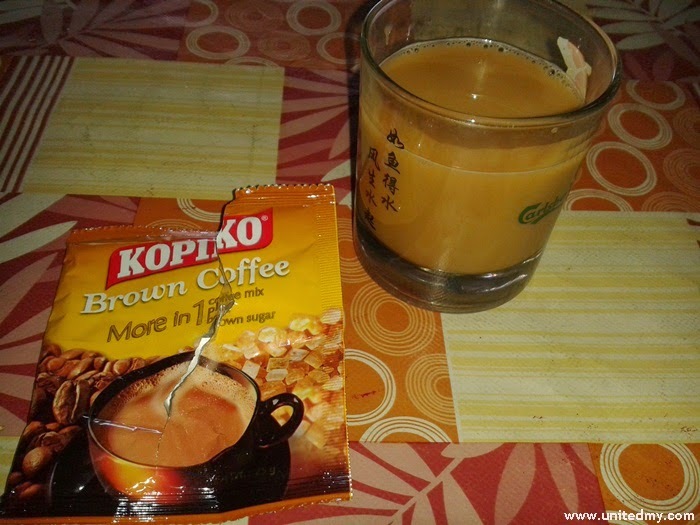 You could join the Kopiko Malaysia held contest by visiting this link >> Kopikomalaysia or directly visit their Kopiko Malaysia Facebook page for more information.